Health & Fitness $79.00 No App Store 2018-03-21 Plain Theory, Inc.
Health & Fitness $79.00 No Plain Theory, Inc.
Rainy Mood is the internet's most popular rain experience. 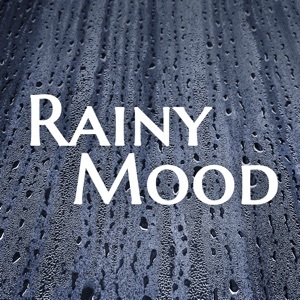 Join millions of people who use Rainy Mood to help them sleep, study, and relax. 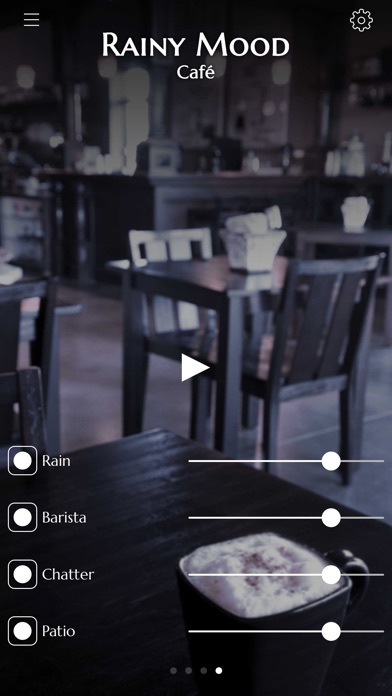 The new Rainy Mood app has four fully-customizable rain scenes -- Classic, Ocean, Countryside, and Café. 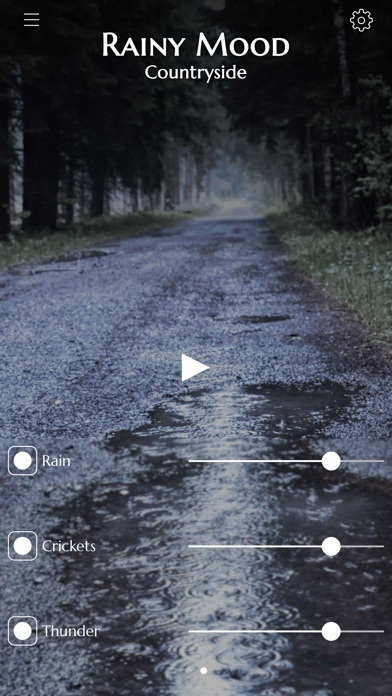 The world's #1 leader in rain sounds has painstakingly composed each rain soundscape. With stunning HD/48kHz 3D audio and algorithmic randomizer, your brain will naturally relax and focus. 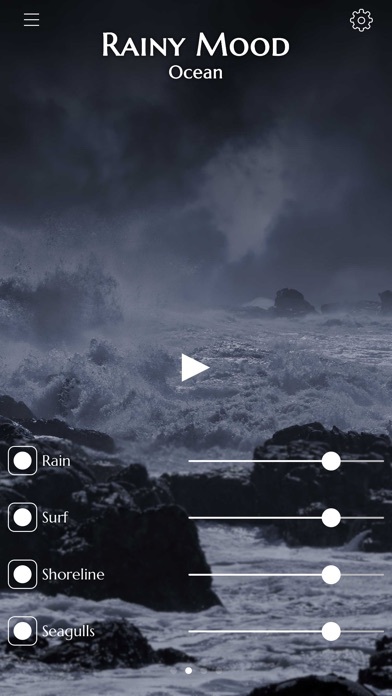 Our massive sample library includes 400+ unique thunder claps, cricket chirps, ocean waves, and special effects. 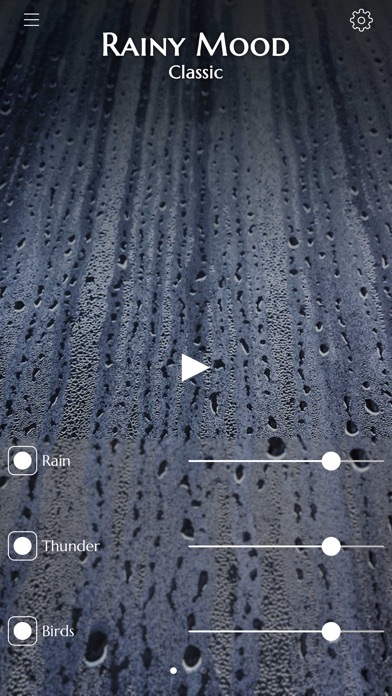 Individual rain impact textures include rain on grass, dirt, wood, tin roof, ocean, leaves, and rocks. FEATURES + 3D audio, works with standard headphones + Algorithmic randomizer and massive sound library for always-fresh sound that never repeats + Sound mixer + Sleep timer + Energy efficient + Play your music simultaneously. Works with your music apps + Includes free lifetime updates.